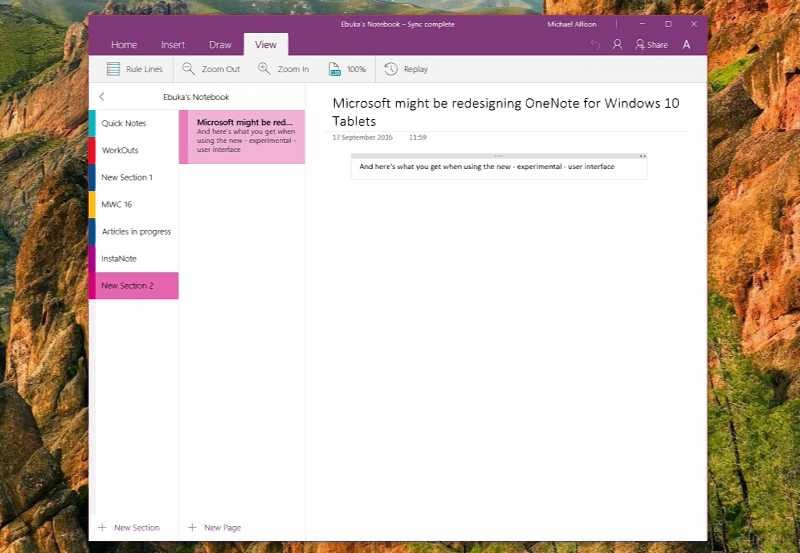 Microsoft OneNote team is working on to unify the user interface among platforms and to develop a new experience which could give users more accessibility and consistency across platforms. Also, the team is working to get the Android version on par with its Windows and iOS counterparts. The ability to hide page previews in the Notebook view. The ability to hide spelling error lines. An easier way to hide the navigation sidebar on tablets, increasing the area available for inking. A more visible toggle for enabling full-screen drawings. The new OneNote feature updates are about to be delivered to the public soon.